When your life is overcome with the aftermath of a serious motorcycle accident, the attorneys at Jeffrey R. Lessin & Associates, P.C. can help. Our law firm is dedicated to helping clients recover the maximum compensation that they are entitled after a serious injury or wrongful death of a loved one. 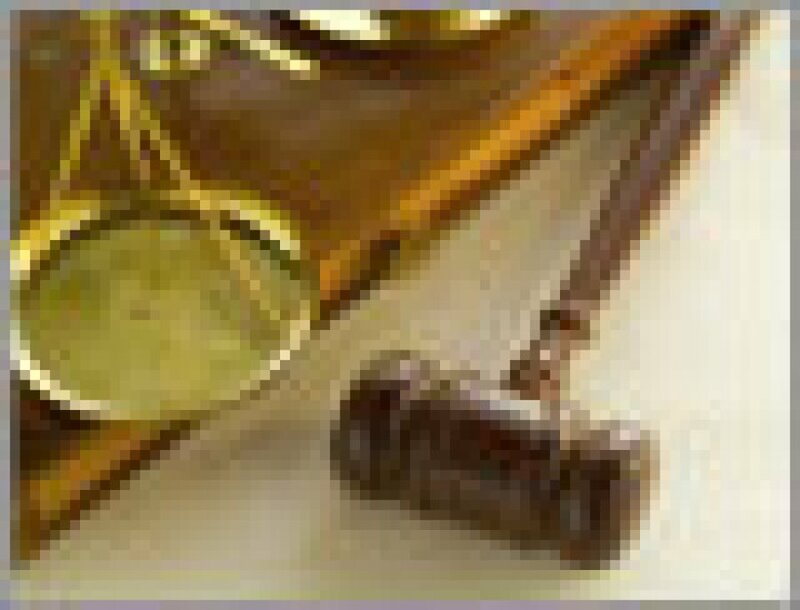 Our attorneys recognize you need financial help to compensate for medical expenses, lost wages and other expenses. To discuss your motorcycle crash claim with an experienced personal injury lawyer, contact our Philadelphia law firm today. "Well, the accident was probably your fault anyway... " Too often, motorcyclists are blamed for accidents that were entirely out of their control. However, at Jeffrey R. Lessin & Associates, P.C., we recognize that motorcycles are difficult to see which makes it common for other drivers to hit them — even when the motorcyclist is following all traffic laws. Because there is little to protect the rider in an accident, we recognize that many people who survive a motorcycle crash are dealing with very serious injuries — road rash, severe burns, head injury, or even spinal cord injury. We thoroughly investigate the crash to determine the cause, pursue justice, and hold those responsible to be accountable for their negligence. By analyzing all sources of liability — insurance coverage, negligent drivers, defective products, etc. — we maximize our client's compensation for their motorcycle injuries or tragic loss of a loved one. Contact the Philadelphia injury lawyers at Jeffrey R. Lessin & Associates, P.C. for a no-cost consultation to discuss your case and how we can help.